Coinbase will face an amended lawsuit which claims that it manipulated the price of Bitcoin Cash in December 2017. The exchange allegedly notified its employees about the upcoming listing and claims these employees purchased and artificially pumped the price of BCH. The suit claims that this resulted in immense losses to regular investors, as their trades were only executed after BCH had peaked. An amended lawsuit against Coinbase was filed on November 20, with the U.S. District Court for the Northern District of California, in respect to the exchange’s alleged Bitcoin Cash (BCH) market manipulation last year. The amended filing lists seven plaintiffs representing the class action, six more than the original filing, which recorded Jeffrey Berk as the only plaintiff. The new filing, of approximately 16,000 words, contains more detail than the initial filing of around 8,000 words. Read the amended court filing here. According to the filing, Coinbase listed the newly forked BCH without notice, after it had previously tipped insiders and employees. While regular customers rushed to place their orders, trading of BCH was halted. The existing open orders belonging to regular customers were only settled after the halt was lifted and the BCH price had already spiked. This allegedly caused substantial losses to the plaintiffs, who are now seeking for restitution from Coinbase. Additionally, CME used the prices of four major exchanges (Coinbase included) as benchmark prices for its Bitcoin futures contracts. When the derivatives’ exchange, however, requested crypto exchanges to provide them with their trading data in January 2018, several of them only provided with information of selected market participants, claiming the requests were intrusive. FBI to Investigate Coinbase’s Misconduct? The amended class action follows only a month after the U.S. District Judge Vince Chhabria dismissed Jeffrey Berk’s lawsuit against Coinbase for violating insider trading policies. 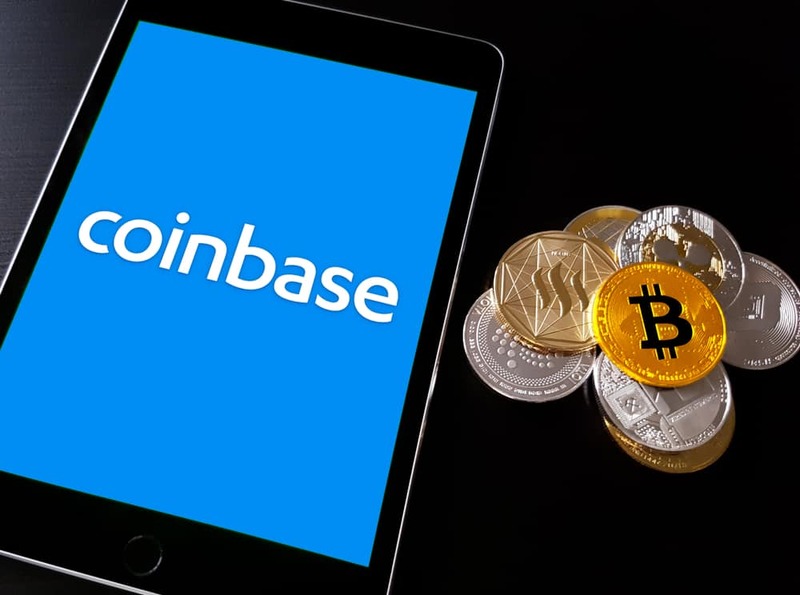 Plaintiffs were then given a 21-day period to file an amended complaint and Coinbase will now have to respond to the allegations by December 20, while the initial hearing for the case has been set for January 31, 2019. A source told blokt that FBI may be involved in investigating Financial Crimes being committed by Coinbase, but this claim is yet to be confirmed. We were unable to substantiate the claims of FBI involvement and Pyron did not respond when asked for further detail concerning this statement.